Let’s make no mistake; Teaching is a fabulous job! It can be one which is challenging, rewarding and a huge joy. 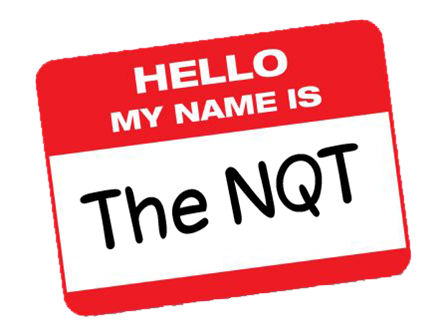 As you’ll be aware every teacher awarded qualified teacher status (QTS), is required to complete an induction period. We appreciate (initially) becoming a newly qualified teacher (NQT) and undertaking supply contracts can be daunting, we pride ourselves on a high level of support and communication right from the very start of you joining our team. We are always available to offer guidance, advice and support even outside of regular office hours. As you may be aware we supply Teachers, HLTA’s and Teaching Assistants to primary schools throughout Newport, Torfaen, Monmouthshire and Blaenau Gwent. Accent on Education Ltd can offer you, as a NQT, supply days that you can use towards your induction. As a member of the REC (Recruitment and Employment Confederation) you can be assured that when we became a member, we signed up to follow the to the Code of Professional Practice (REC Code), which requires basic statutory compliance as well as higher ethical standards. Our work ethos is ‘It takes a big heart to shape little minds’ and we know you’ll feel the same way! We look forward to hearing from you and you becoming a valued member of our supply team. Please read the reviews that our candidates have left about us and contact us at the earliest opportunity to arrange your registration. Like and share or posts to spread the Accent word!